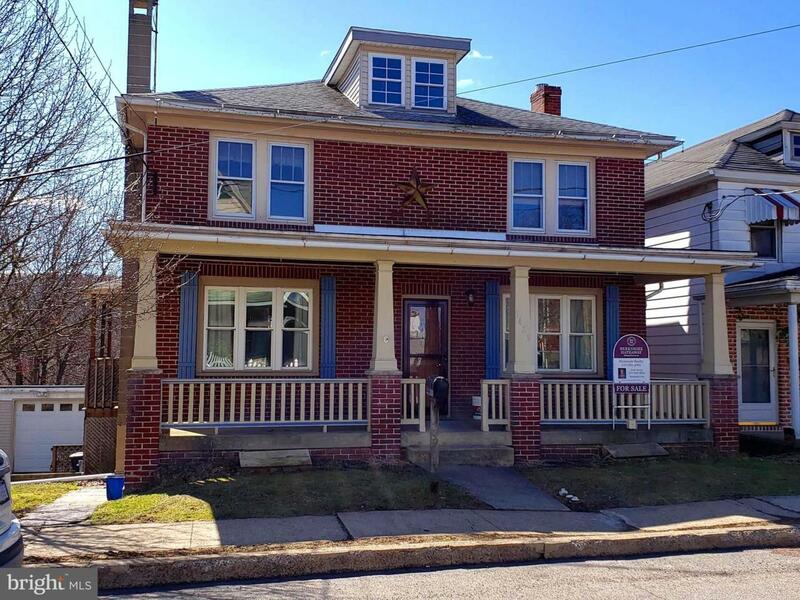 Spacious, brick home located in the Mt Hope section of the City of Pottsville. 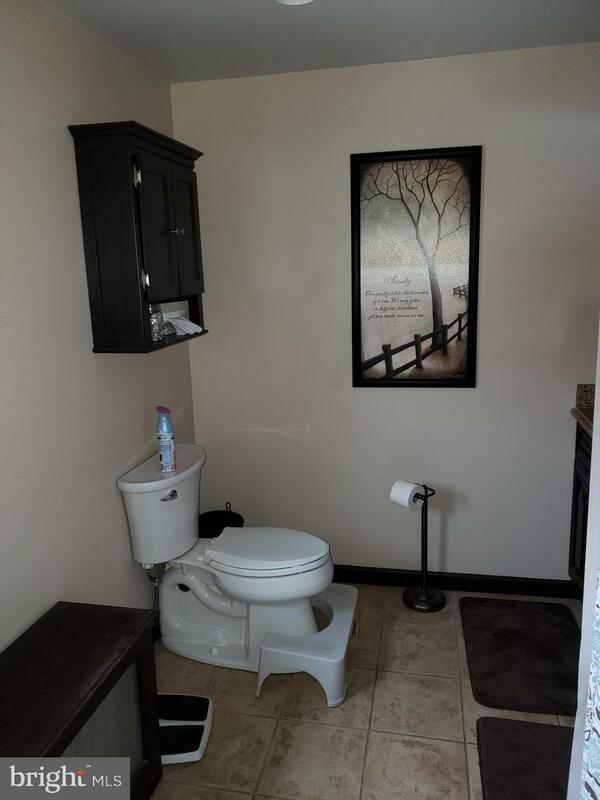 Close to schools and recreational areas. Deep lot. Modern bathroom. 5 year old economical gas heating system. 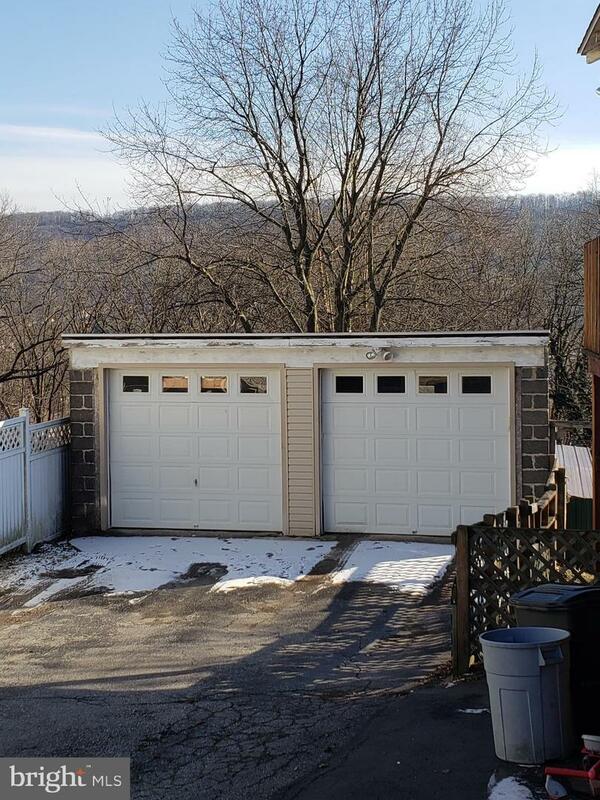 2 car detached garage with off street parking. Garage roof about 5 yrs old. 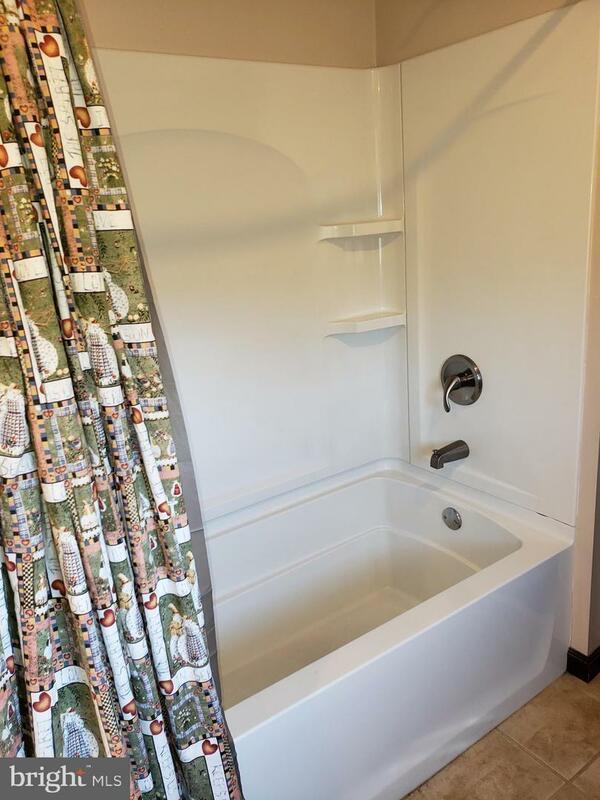 Walk up unheated attic for storage or could be add'l bedroom.